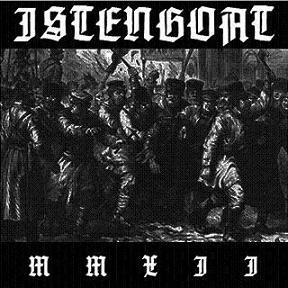 Re-release of ISTENGOAT’s sold-out Demo debut from 2012, “MMXII”. 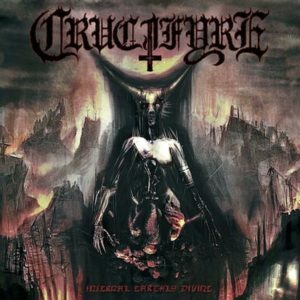 Limited 7″EP vinyl edition. From Santiago, Chile, comes yet another amazing Death Metal act in the shape of ISTENGOAT. BLOOD HARVEST will release the vinyl edition of the bands album titled “Atlas Shrugged”.